Interested in increasing your mileage? 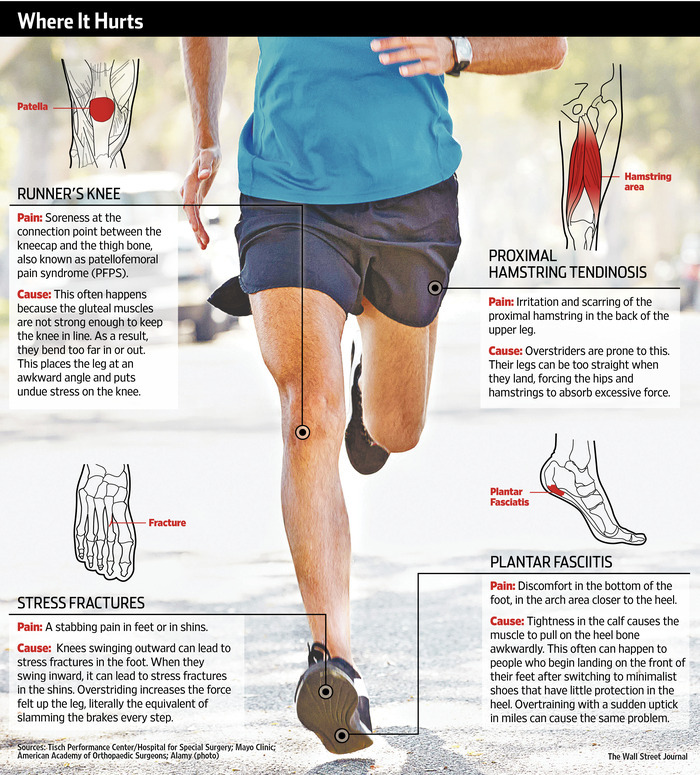 Learn how you may be able to prevent common running injuries. Check out Alter-G founder Sean Whalen talking about his revolutionary development of the Anti-Gravity Treadmill!